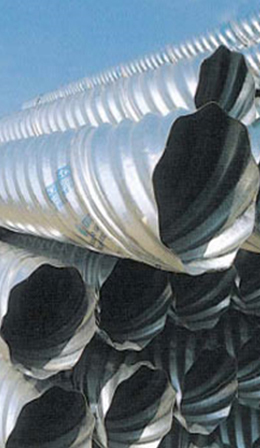 For over 25 years we have been offering high quality corrugated metal and plastic pipes of all types and sizes. You'll always get professional service when you call on Clanton Pipe & Supply for any pipe and drainage needs. 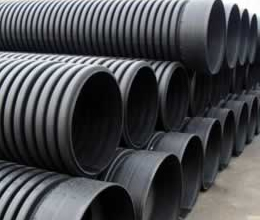 If it's made, we've got it in stock or we can get it for you, including corrugated metal pipes or plastic pipes. 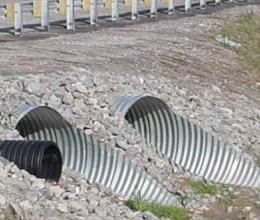 Give us a call now to get the drainage system or parts you need for an existing system. Our competitive rates, including discount pricing, ensures you get exactly what you need to solve your problem affordably. Count on us to provide the most modern systems, too. If they make it, we can get it for you if it is not already in stock! Our experienced staff can help you with problem solving needs, too. You'll always get professional service when you call on Clanton Pipe & Supply for any pipe and drainage needs.